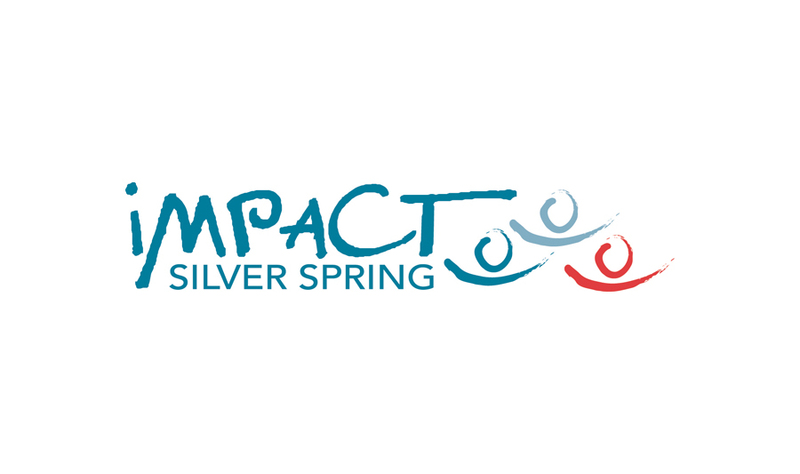 At IMPACT Silver Spring we believe positive change happens by connecting people, building relationships of trust, and exchanging value in an intentional network, across lines of difference. We believe that with enough intentionality, compassion, and practice, a mixed-income, mixed culture community can thrive. For over 17 years, IMPACT has been building community-based networks and creating diverse community “spaces” where people and organizations can cross lines of difference, increase and strengthen social connections, bring forward their gifts, and take action collaboratively. We have knocked on over 17,000 doors and built a loosely-affiliated network of hundreds of residents and organizations. Our network-building methodology is grounded in shared values and practices through space creation, training, and coaching. Our current core network activities take place in the traditionally underserved neighborhoods of Long Branch and Briggs Chaney in Silver Spring, as well as similarly underserved neighborhoods in Wheaton and Gaithersburg. The goal of IMPACT’s Truth, Trust, and Transformation (T3) initiative is to strengthen our capacity at the individual, neighborhood, and systems level to break down barriers; to see ourselves as having equal value; and to create networks of connection, mutual support, and action across lines of difference. In doing so, we believe that we can build a more equitable Montgomery County where everyone can have a full and quality life.